I can’t believe it!!! 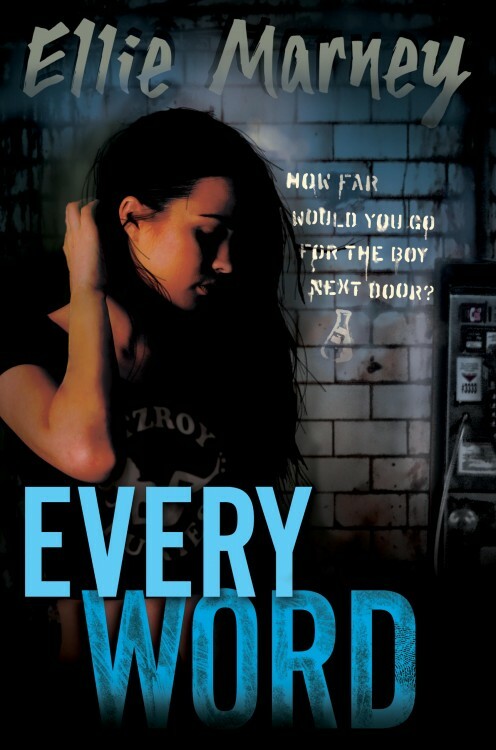 Mrs. Ellie Marley just sent me an advance copy of her newest book, Every Word… it’s the sequel to Every breath… Along with a handwritten note and a pack of Tim tams! For those of you who don’t know what those are, they are amazing Canadian chocolate biscuits with chocolate cream filling and the whole thing is coated in chocolate! I received a package in mail on Friday – it was addressed to me! As you can imagine, as an 8th grader, I don’t get much mail sent to my attention. I tore it open, found an advance copy of Every Word and sat down to read it right away! IT WAS INCREDIBLE… Not entirely appropriate for me but the plot was even more incredible than the previous book’s. I can’t wait to read her next book, Every Move! The story of a carjacking has been all over the news for the past few days… A story too similar to Mycroft’s for him to ignore it. So what does he do? Mycroft flies to London to investigate this with his professor Walsh without telling Rachel. Rachel is furious and acts without thinking. She flies off to London with Mike’s girlfriend to track down Mycroft and bring him back home. There, Rachel discovers that this case is too personal for Mycroft to ignore so she stays in London to help him solve it. Mycroft is originally annoyed and mad at Rachel for flying all the way over to London to get him but eventually, Mycroft forgives her. However, they figure out that a big force is at play and Mycroft comes close to figuring out who murdered his parents. Too close… Rachel is kidnapped and she only has a little time to find out who killed Mycroft’s parents, before they kill her. Mycroft comes to rescue Rachel but is kidnapped in the process. The two of them are living in captivity, waiting for someone to rescue them. But will help ever come? Will they survive? This book is being published next Sept. and as soon as the link gets up on Amazon, I’ll put it here.